The first College Football Playoff rankings are out! 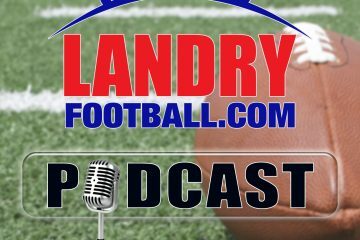 Scott Seidenberg of NBC Sports Radio and veteran scout/coach Chris Landry of LandryFootball.com react to the top 4 and what could change after a huge Saturday of games coming up. Also, who should be on upset alert and Lincoln Riley’s name is being floated around NFL circles, is he ready to make the jump from Oklahoma? All of this and so much more on this week’s episode of Rush The Field!